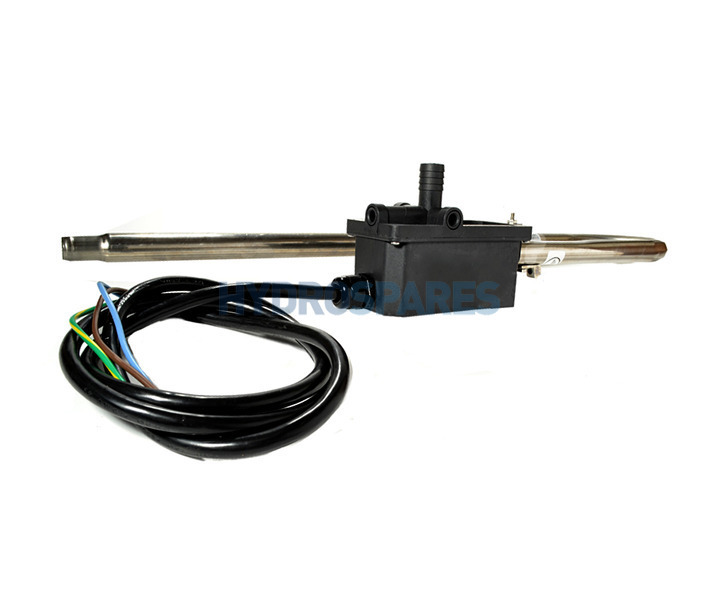 This Laing trombone style heater is commonly found on Southwest Hot Tubs and Spas. Can also be found on various Sundance Spas. Very recognisable shape.Please ensure that the orientation on the back header box matches yours . Built in thermal saftey shut off. Used with PSI/flowswitch to regulate flow.